Wishing you a happy, happy New Year everyone. May all your wishes come true! 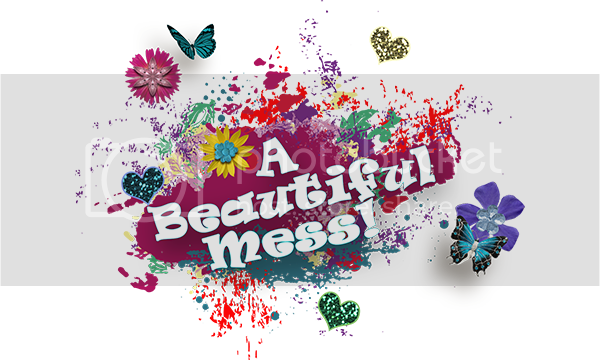 Hi, my name is Sharon from A Beautiful Mess! I hope that you enjoy my part of the Pixelscrapper blog train. Thanks so much for your share! Happy New Year! Beautiful collection THANK YOU bunches 🙂 HAPPY NEW YEAR ! Thank you soooo much for the cute scrapbooking kit. I just love it, but am wondering if there is suppose to be a black dirt frame that goes with the kit. If so, it is not in the download. I was really looking forward to it. Is there a way that you could send me a download link of the frame. I sure would appreciate it. Happy New Year! Hello Lynda! Sorry about that. I just put the frame in the kit. Would you mind to please download it again? Other people will be asking for it too, so I’ll just have them re-download the kit. Happy New Year! Thanks so much for this great kit. This will be a lot of fun using for my brother’s photos. I think he was a “jack of all trades” — well, that is what he has told me so often. He really was a fun person to be around and one who didn’t mind having dirt and grease all over him. He is no longer with us but know the family would enjoy the layouts. Thanks again. Many wishes sent your way for you and your family to have a Healthy, Happy and Prosperous New Year. What a great kit!! thank you so much! Nicely done Sharon !!! Thank you very much. I also LOVE that dirt frame. Very masculine choice of elements. Thank you. Love this kit, thank you! The frames are awesome, and I love the tools and the dirt footprints! A few posts back, you asked me if I picked up your Christmas kit called Christmas Wishes. Yes, I did and want to THANK YOU SO VERY MUCH!!! I have a lot of red for Christmas, but am lacking when it comes to the color green, so you can imagine how happy I was to see so much green. I just LOVE IT! You are very, very talented Sharon, and again I want to thank you again for sharing. Have a marvelous and blessed New Year. Hi Linda! I’m so glad that you picked it up. Thank you for letting me know. I hope that you get many uses out of the Christmas Wishes kit. Wishing you too, a lovely New Year! Beautiful colors!!! The book frame is delightful!!! The tire tracks and footprints are amazing!!! Love the tools, they are fantastic!!! The flowers are lovely!!! The dirt frame is awesome!!! The rope, chevrons and buttons are wonderful!!! The papers are gorgeous!!!! Thank you so much for sharing!!!! Awesome contribution-I love the hammer and the book frame. Thank you so much for sharing your work with us! Great kit! Will work for the men in my life as well as the tomboys! Thank you. Awesome addition to ‘The Guys’ train. Thank you so much. Thank you for the great kit. Marie H.
Great kit! Thanks a lot for sharing your work.